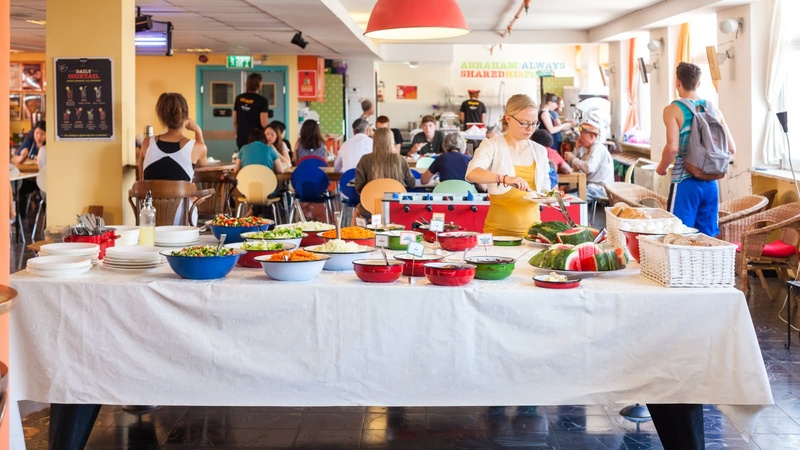 There's no shortage of things we love about Abraham Hostel, but let's start with the owners. Warm, friendly and caring people who are also travelers themselves, they absolutely know how to make you feel instantly welcome, and like you're part of the family. 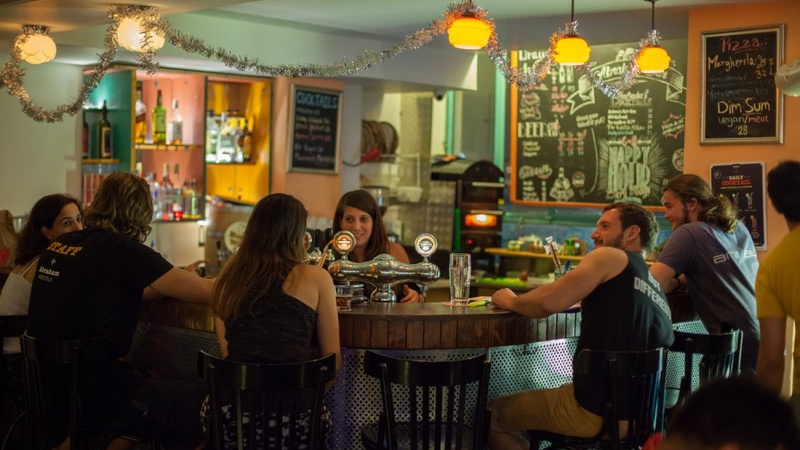 Here at Abraham Hostel in Jerusalem, you'll love the central city location (just an easy walk down the hill to the Old City, or only a few stops on the tram), the non-stop activities and events they organize, the extensive facilities and of course, not only the locals who work here, but the people you'll meet from around the world too. Cool bar, spacious rooftop and happy hour every evening - you won't be disappointed with a stay at Abraham. 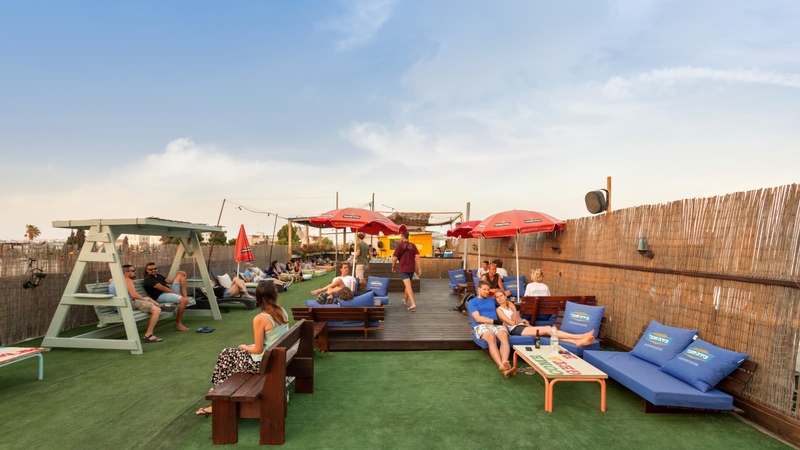 SANDEMANs tip: Check out their award-winning hostel in Tel Aviv too!